After 2 years of working and waiting finally my "Thomas Smith and Sons" hard tire safety is almost ready and rideable. 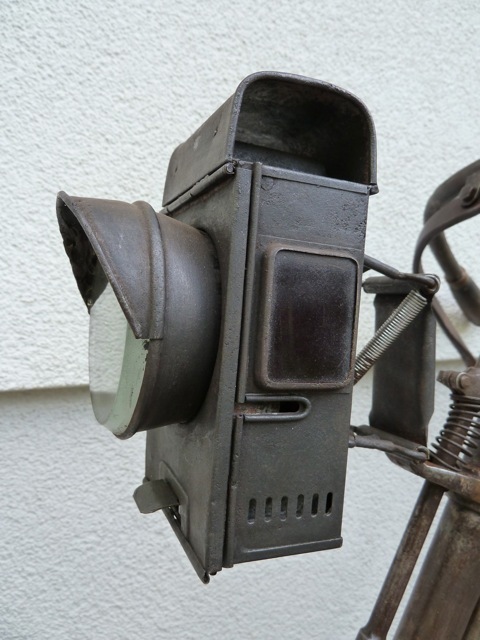 I bought it 2009 at a local swap meet. 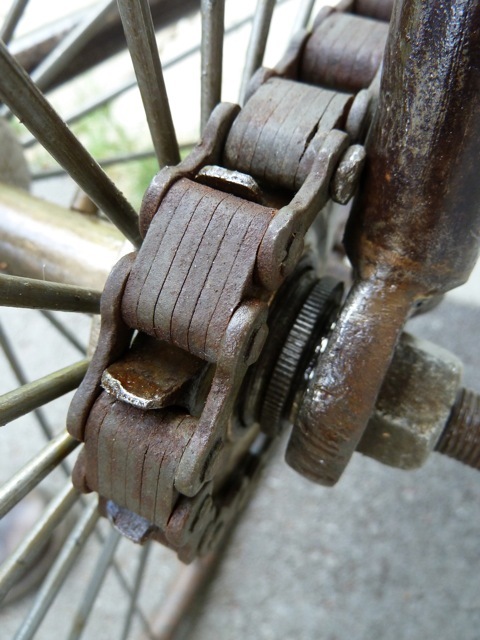 One crank, one pedal, the feet rests, the whole front brake and one grip were missing, the fork was bended very heavy, the seat was broken and both wheels were broken too, especially the spokes were in a very bad condition. 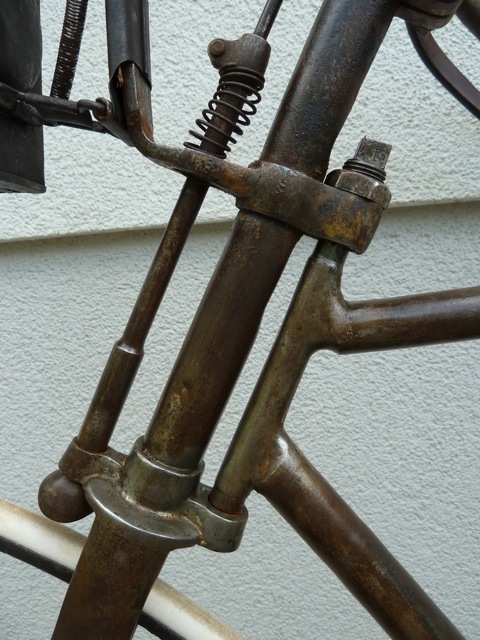 First i got rid of the wrong and ugly coloring, then Mr. Mesicek from Czech - www.mesicek.cz - repaired the fork for me, rebuilt the feet rests and the front fork. 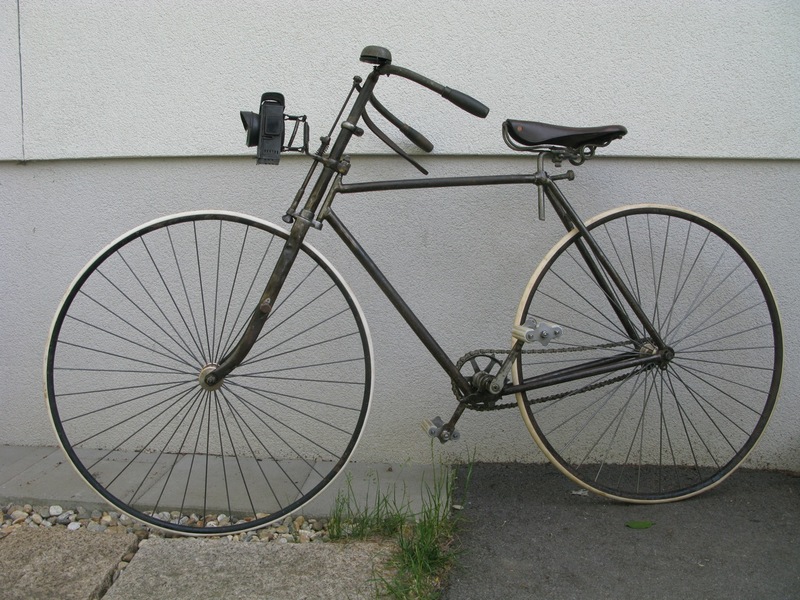 I gladly found pictures of an almost similar bicycle in www to show him what it should look like. 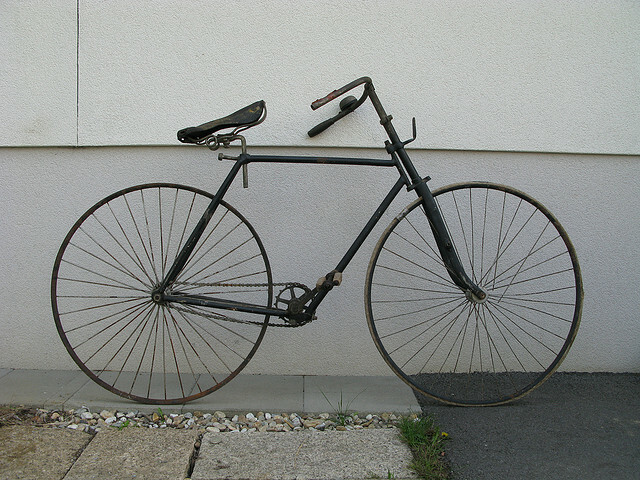 The hubs and wheels also were repaired by Mr. Mesicek, he is a real master of vintage bicycles before 1900. 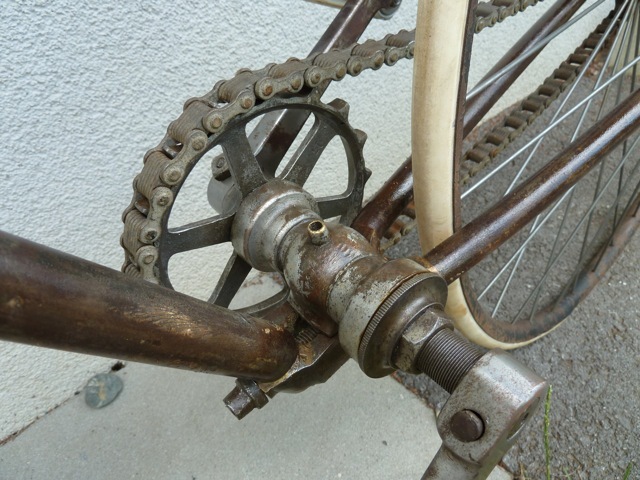 The pedals and both cranks are replicas, i will make them look older soon. 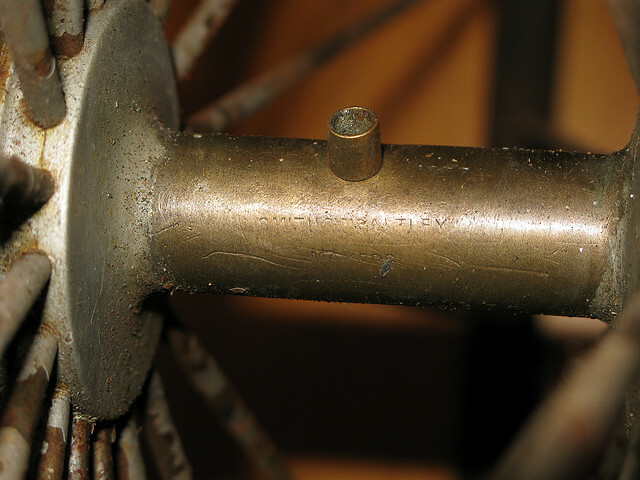 I have found a stamping on the rear hub the says "Thomas Smith and Sons of Saltley, Birmingham - Makers" - then a pantent number and then "1877" - what 1877 means i do not know, but i dont think it has to do with year of building the bicycle. The business was established in 1848. It became a manufacturer of 'British Mail', 'Champion', 'Duchess', 'Freebooter', 'Herald', 'Imperial British Mail', 'Privateer', 'Rival British Mail' 'Special Badger' and 'Viaduct' high- wheelers at Saltley Mill, Adderley Road, Birmingham, Warwickshire, from c.1880- 86. 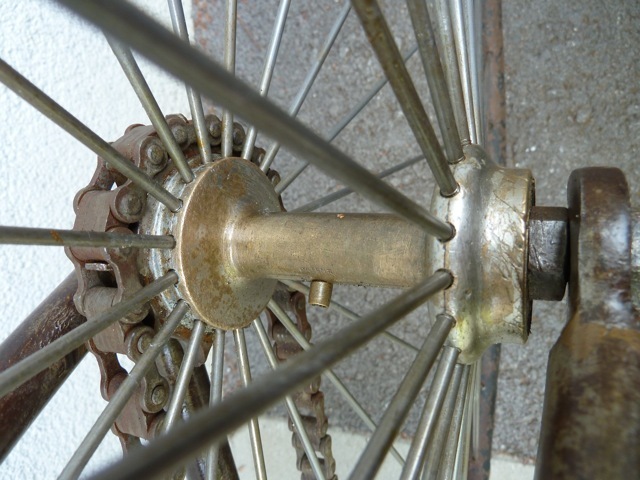 The 'Special Badger' incorporated a sprung rear fork. In 1884 the 'Viaduct' No.1 was offered at 14 guineas and the No.2 at 16 guineas. The 'Viaduct' sociable was £21. William Smith was the Managing Director. 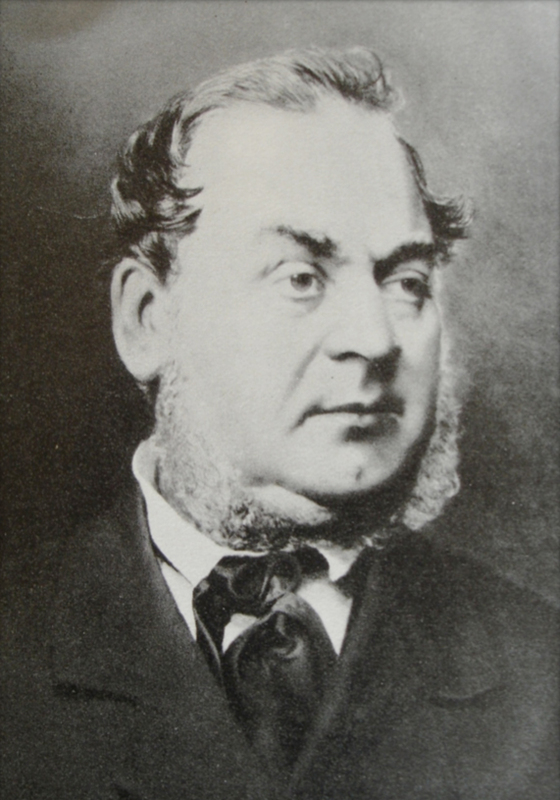 There were branches in London, at 61 & 63 Holborn Viaduct, where J. H. Gann was the manager, Coventry, Leicester, Bolton, Manchester, and Paris. 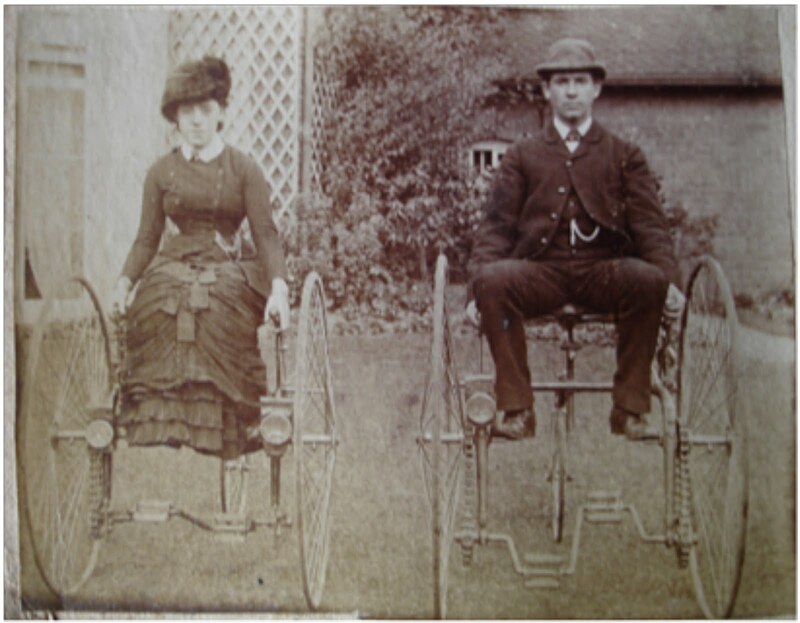 Also produced in 1886 the 'Empress Two-track No.2 Roadster' which was not dissimilar to the Coventry Rotary produced by Rudge Whitworth Ltd. Offices were held at 21 Whittall Street, Birmingham in 1890 in addition to the Saltley works. 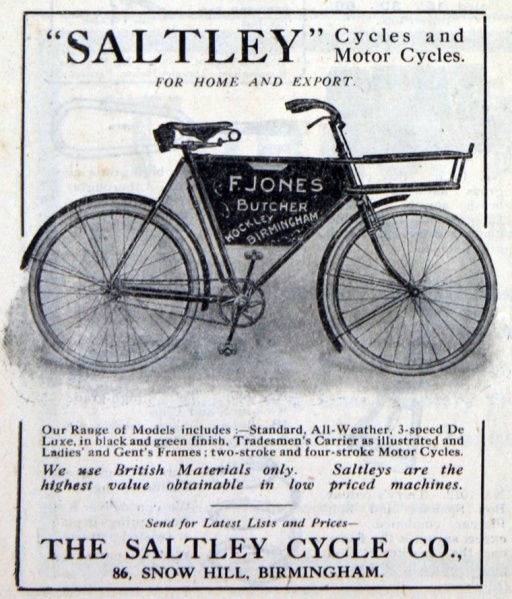 The firm was still in business in 1898 at the Birmingham address, making the 'Saltley', but with a depot at 52-60 and 120 (in 1903) Steelhouse Lane in addition and at 23 Earl Street, Coventry; Market Street, Manchester; and Lichfield Street, Wolverhampton. 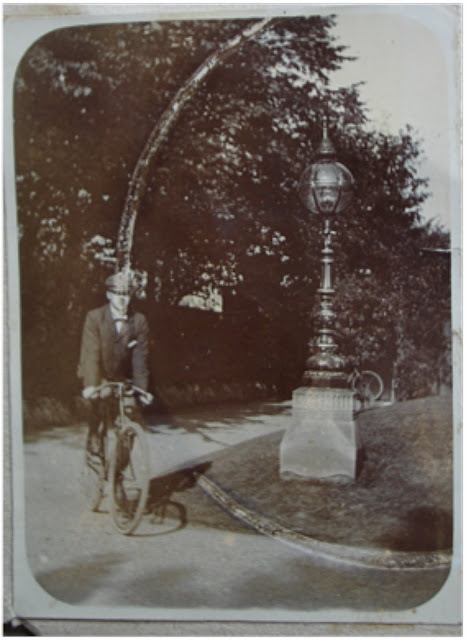 Also had a showroom in Colonial Buildings, Hatton Garden, London, where Alfred C. Hickling was the manager. 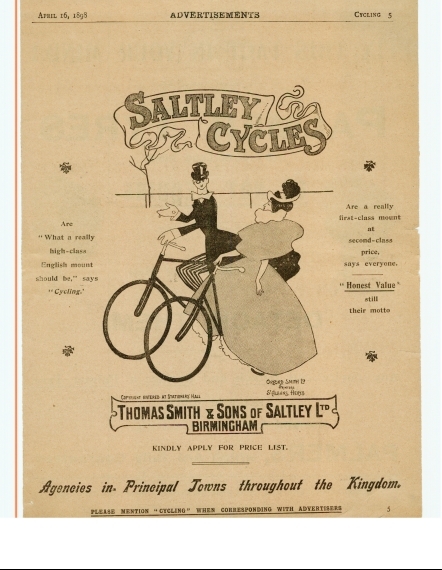 The 1880 Official Record Containing Introduction History of Exhibition Description of Exhibition and Exhibits Official Awards of Commissioners and Catalogue of Exhibits lists Smith, T. & Sons, Birmingham as exhibiting ‘Bicycles, parts of bicycles, coach and railway wrenches, &c’ in Class 62 – Railway Apparatus. 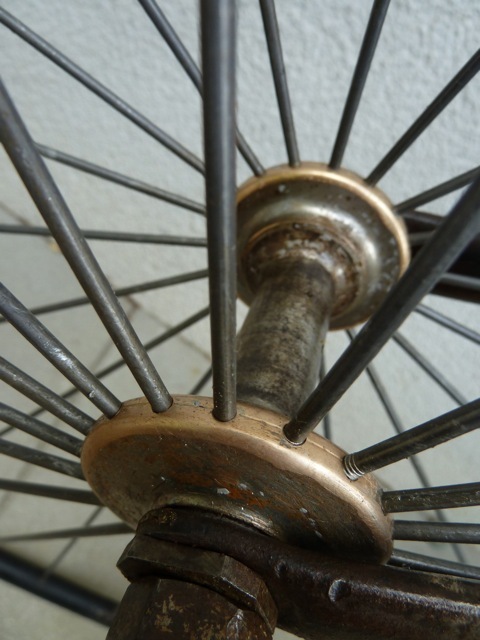 The company was awarded a Second Order of Merit (certificate) by Jury Section XXVII – Carriages, for Bicycle Fittings. 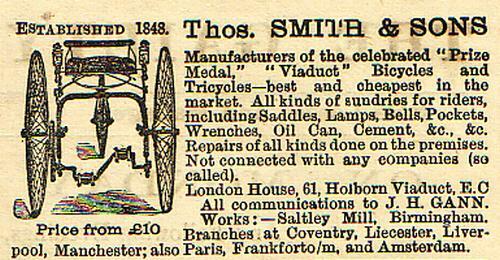 In the Austral Cyle Agency 1895 you can find them as Agent for Star, Humber, Premier, Raleigh, Referee, Aeolus, Smith of Saltley, R.F. Hall & Co., Brooks & Co. and Ants Ball Co. 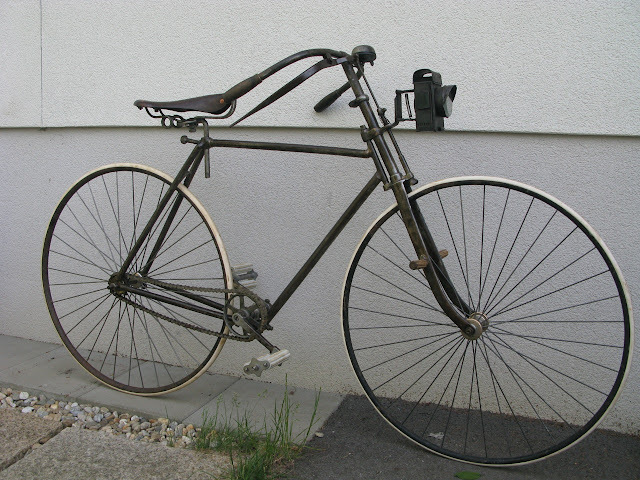 In 1898 they exhibited a military cycle at a trade show which was "made to fold together by means of hinges in top and bottom of the frame. 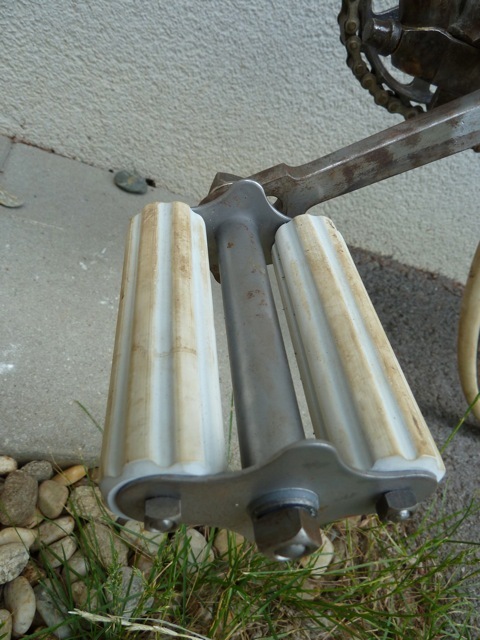 When folded... the machine can be carried on the back similar to a knapsack." 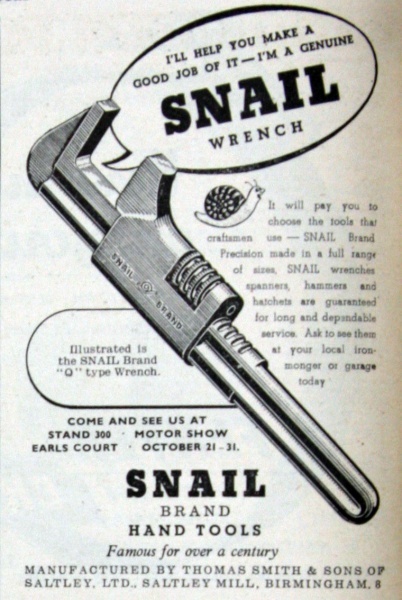 By the way, Thomas Smith chose the Snail as his brand because his motto was "the snail may be slow, but he gets there in the end"
Here are some pictures i got from a very nice lady from Australia, she is the great great granddaughter of Thomas Smith. 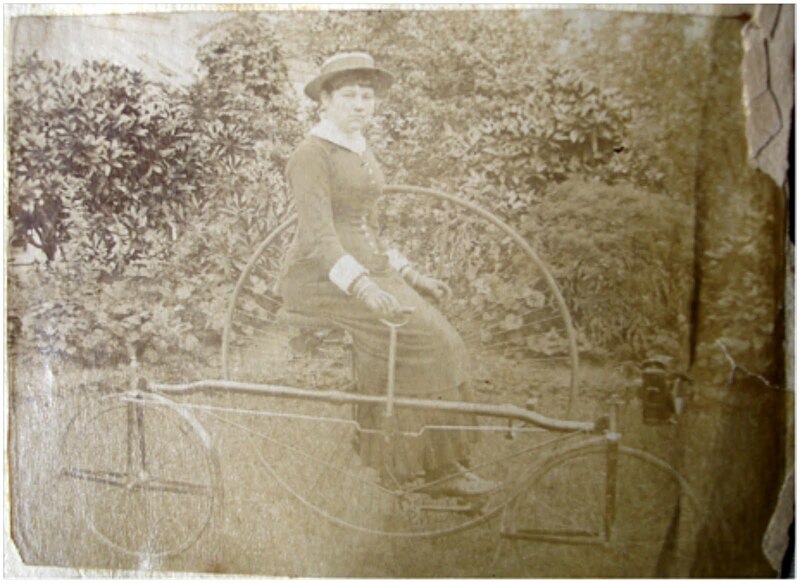 She told me some very interesting informations about Thomas Smith, for example that William Smith, his eldest son was the Managing Director of the family business, that he often traveled to continental europe and tht the family was very musical. 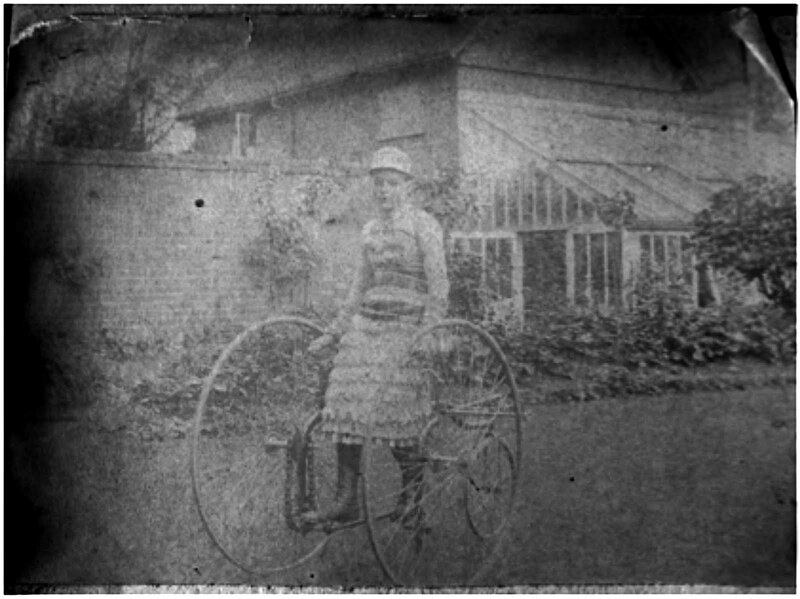 The pictures are very special, taken out of the family album of Miss harriet Smith Buchan, one of Thmoas Smiths daughters. 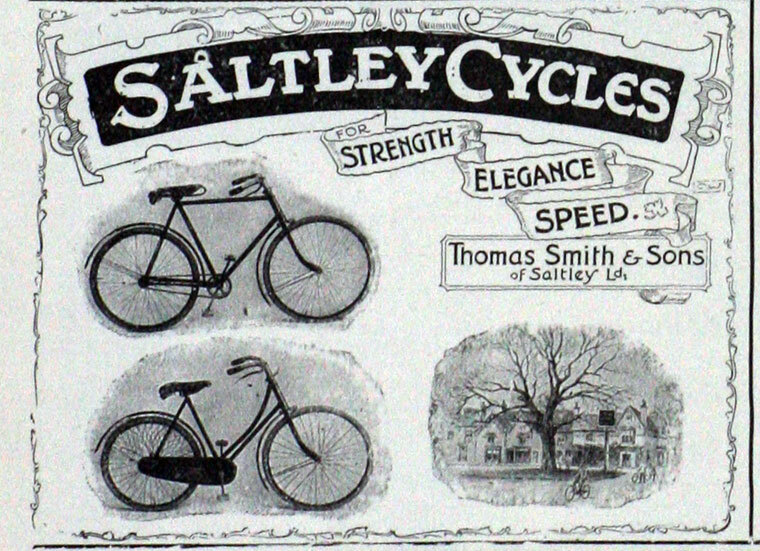 The bicycles you see on the pictures are sure made by Thomas Smith and Sons, except for the ca. 1900 picture with the safeety bicycle - that could be another producer. The special tricycle - the one with the 2 small wheels and the big one on the other side is the Empress Two-track No.2 Roadster' - not dissimilar to the Coventry Rotary. 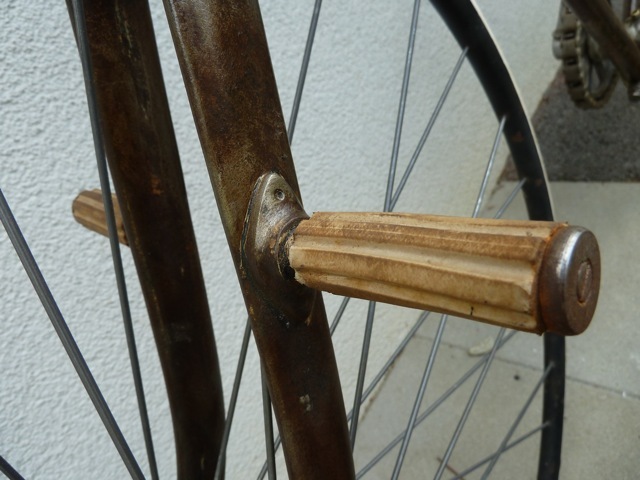 The other tricycles could be the "Viaduct". 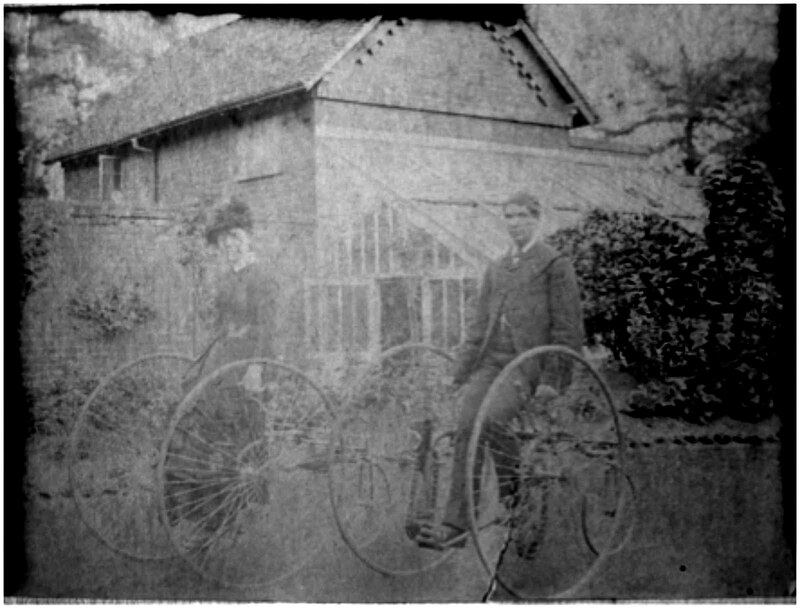 All pictures are dated with 1882. The lady on the tricycle could be Elizabeth Darling Smith, daughter of Wiliam Smith. 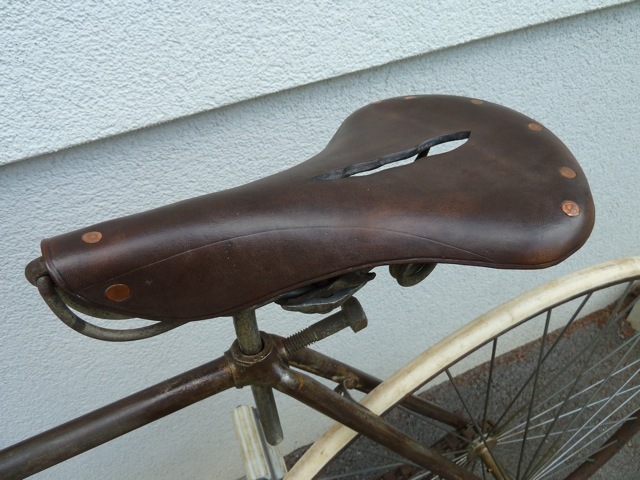 oohhh what a wonderfullll bicycle !!!
. Thanks for sharing such a useful post.